On a Friday 13th April 2012, an evening of gathering, networking, making new & more friends from the University of Queensland (UQ) community in Singapore. 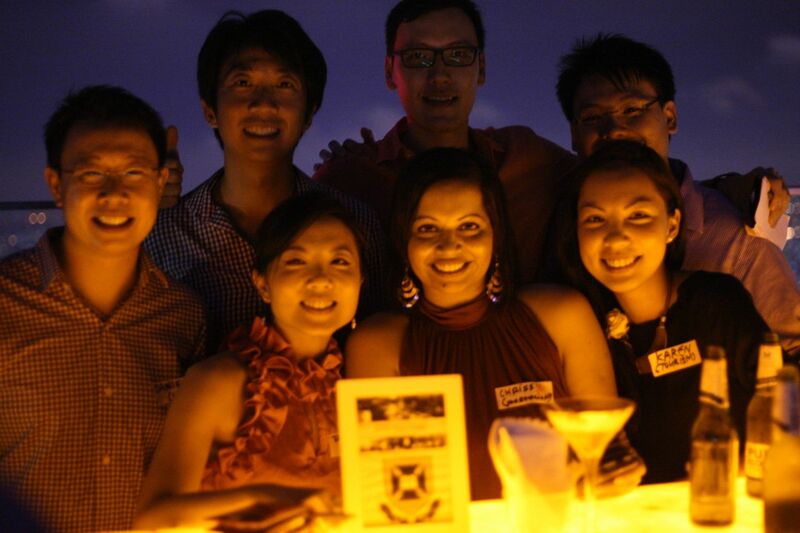 Organised by University of Queensland Alumni Association of Singapore (UQAAS), it was a night to beat the Friday the 13th blues and join fellow UQ buddies for April drinks! 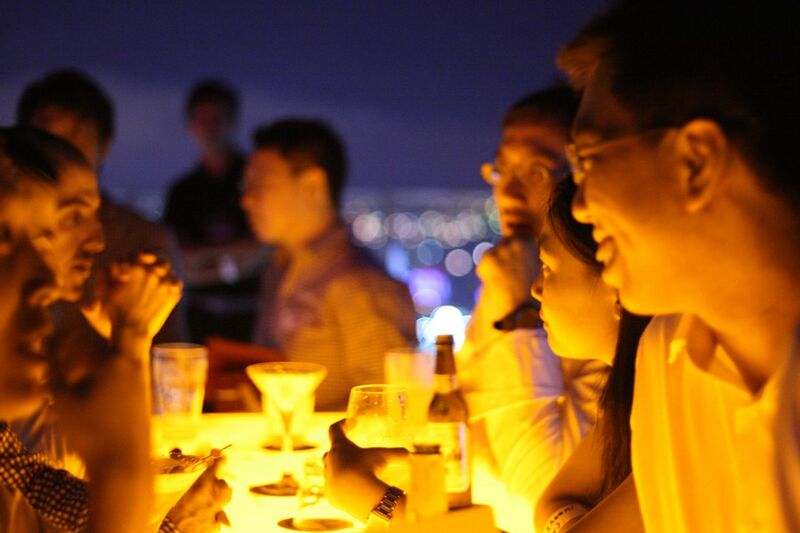 It was held at 1-Altitude which is the world’s highest al fresco bar, the view was awesome and it was a great time to chill out, catch up and make new friends from UQ ! The response was great, with many new faces joining the UQ community in Singapore, a good mix of graduates from the new graduates to those with years of working experience, awesome opportunities for networking and sharing, from industry knowledge sharing to mesmerizing good old UQ Uni days in Brisbane! UQAAS is led by Tammie, the President of the UQAAS Ex-Co and well supported by enthusiastic members Shawn, Chrissy, Paul, David, Sara and new upcoming young faces into the UQAAS Ex-Co. If you are a UQ Graduate, do keep in touch here with the UQAAS, do check out them on Facebook, subscribe to the emailing list and updates on Facebook. There will be lots of interesting activities, organised by UQAAS and we also support our bigger alumni body, Australian Association Singapore (AAS) activities and events too, by joining and participating in their events and activities too! Do check out some of our past UQAAS activities here on my Flickr collection ! 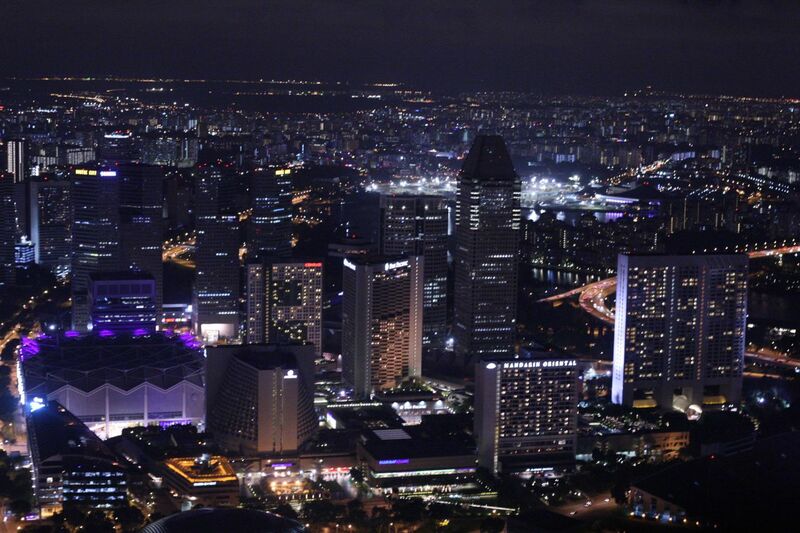 Here’s some of the photos taken at 1-Altitude on my Facebook photos collection!